Here’s the list of ten nominees for Best Vocalist of 2015. 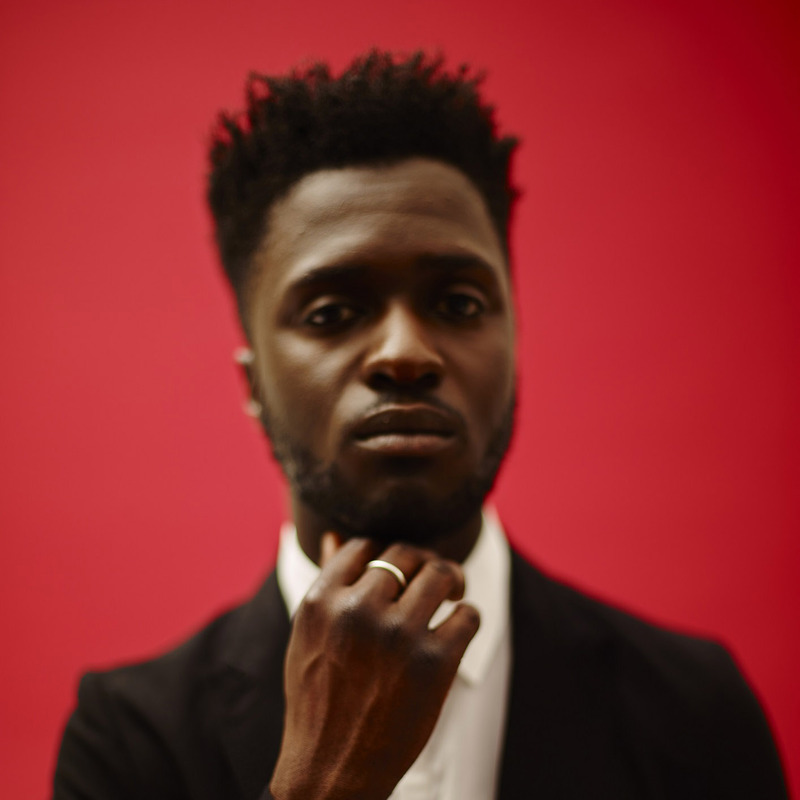 London’s Kwabs has certainly made a mark that’s arguably bigger internationally than it is domestically, but nevertheless the UK is gradually coming to it’s senses as to his talent. He is instantly recognisable for his deep Baritone vocal and it seems to have endless power behind it for him to sustain that tone effortlessly. Not only that, but he can apply his vocal to the Pop of ‘Walk’ or to the Power Ballad of ‘Forgiven’ as well as the slow piano tunes and Soul tracks on his debut album Love +War. A Great vocal talent that can only get better. It is difficult to have a category on Vocal performance without mentioning Matt Bellamy of Muse. His large vocal range as a Tenor is a rarity in the Rock world and he often uses it to maximum effect as he did again with Muse’s seventh studio album Drones in June. The musical power and weight of the bands sound rests on Matt’s ability to be heard above it all and shouldn’t be underestimated. An unsurprising top spot for Florence Welch who is able to convey a wide variety of tones and her entire vocal range is just one song, never mind a whole album. Even the whispered backing vocals of St.Jude are full of energy and her ability to gradually build up her vocal over a sustained period deserves commending. 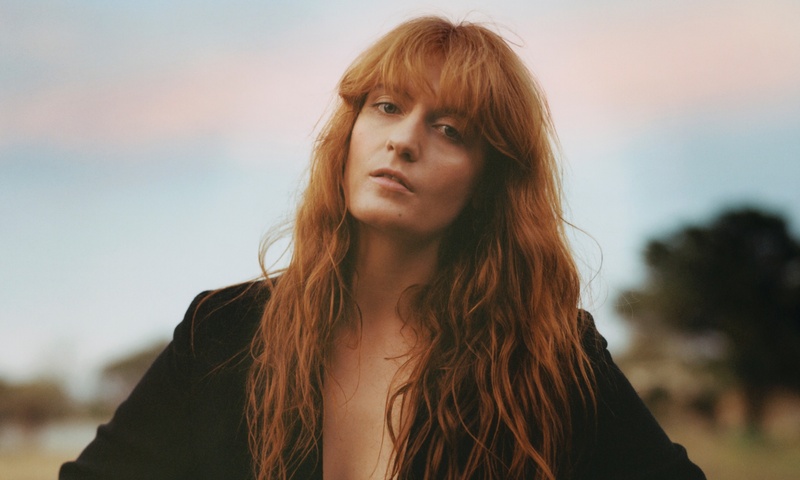 There’s more to being a vocalist than just power, Florence has that, but she can rapidly alter her sound to different forms which makes her greater still.